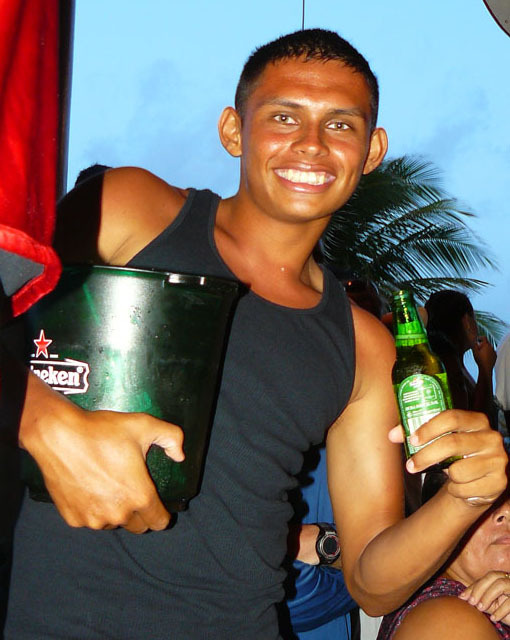 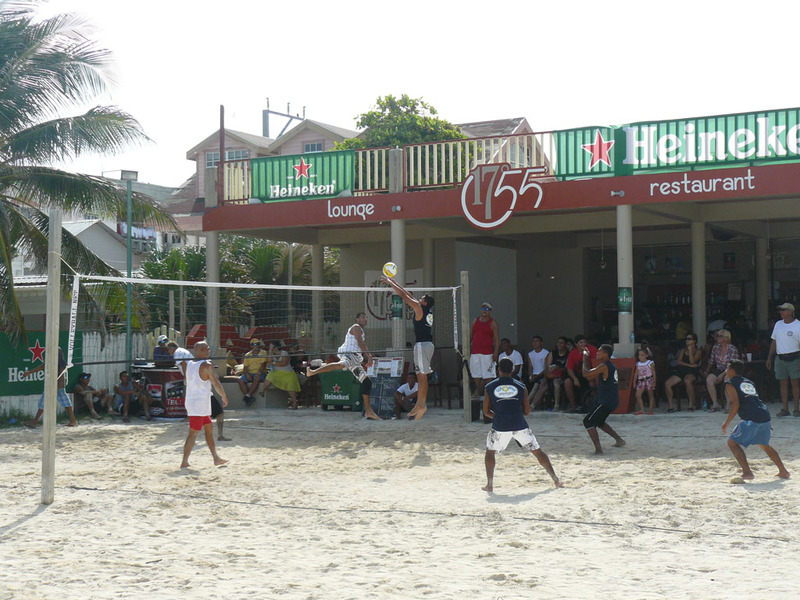 17°55’ restaurant and lounge was host to a fun weekend of activities sponsored by Heineken (distributed by Karl H. Menzies). 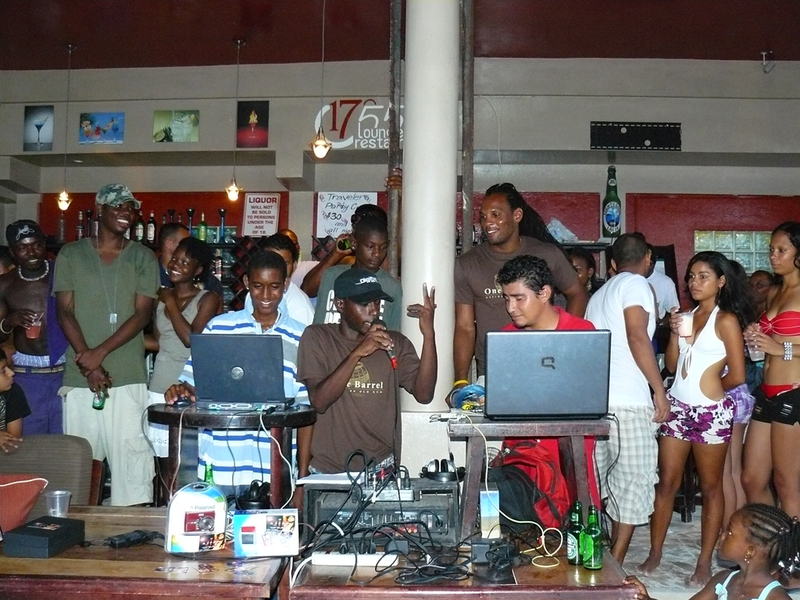 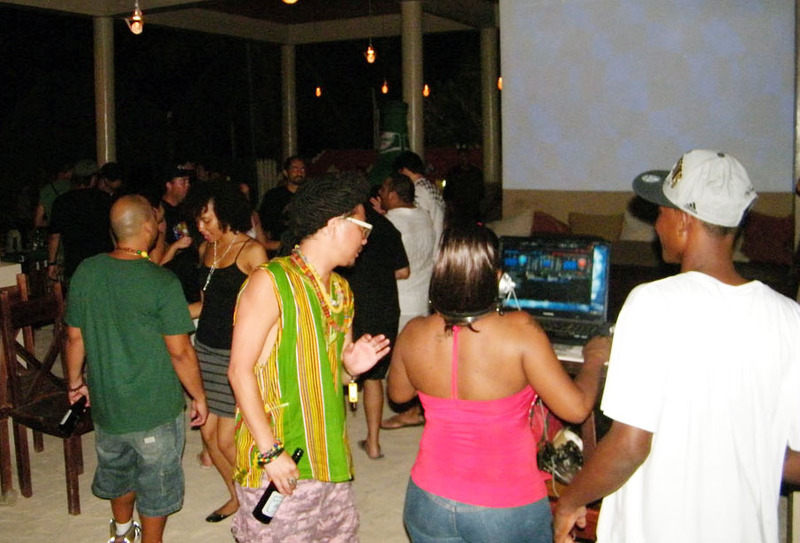 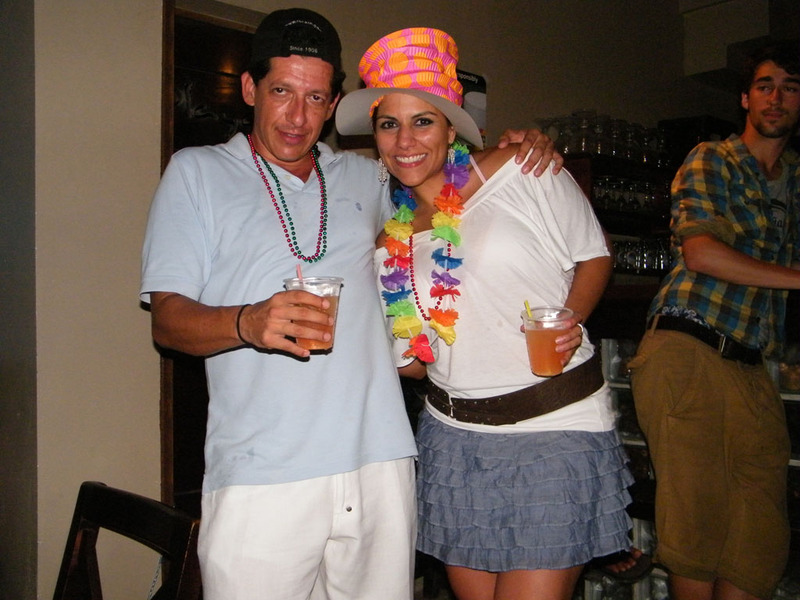 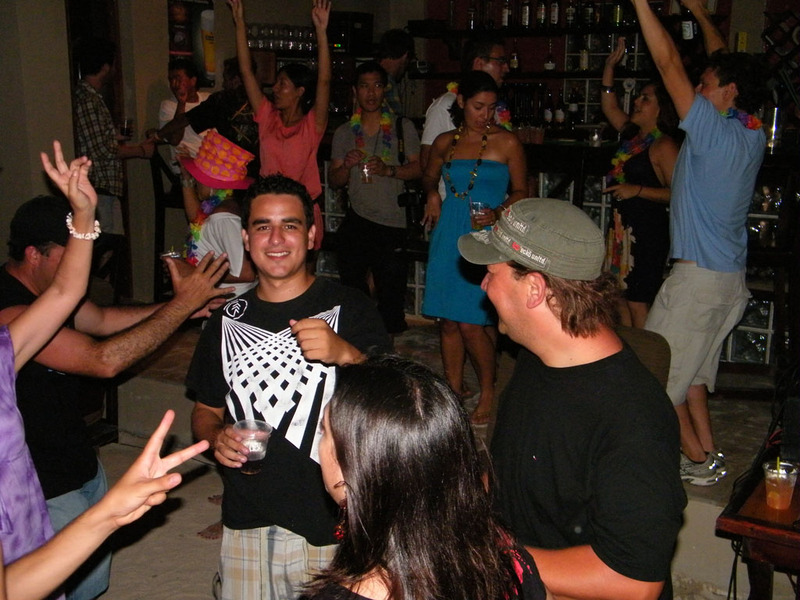 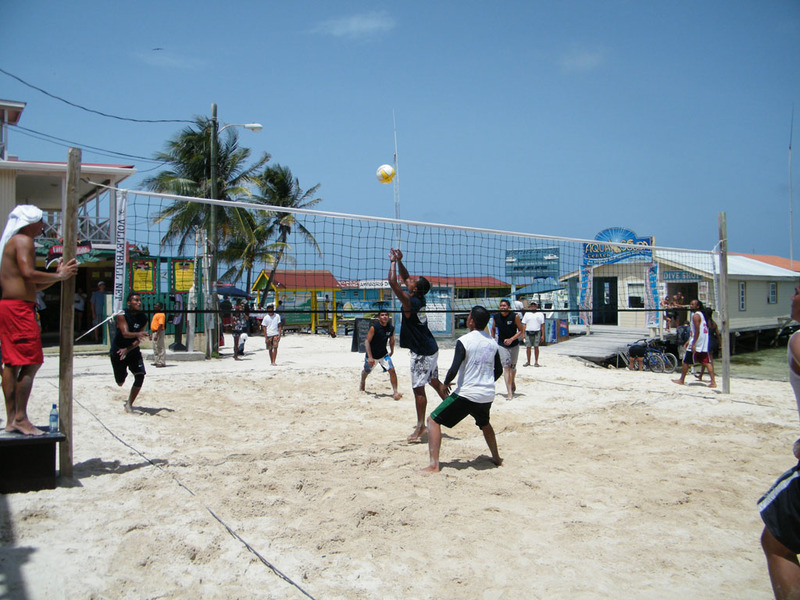 Deejays, karaoke fun, swimsuit competitions, dancing competitions, and of course, the ever popular beach volleyball tournament had visitors coming in by the droves. 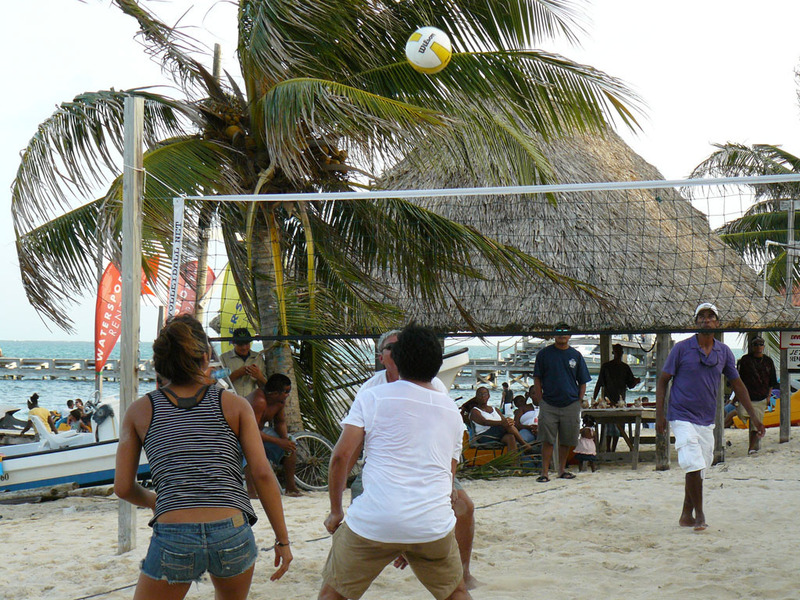 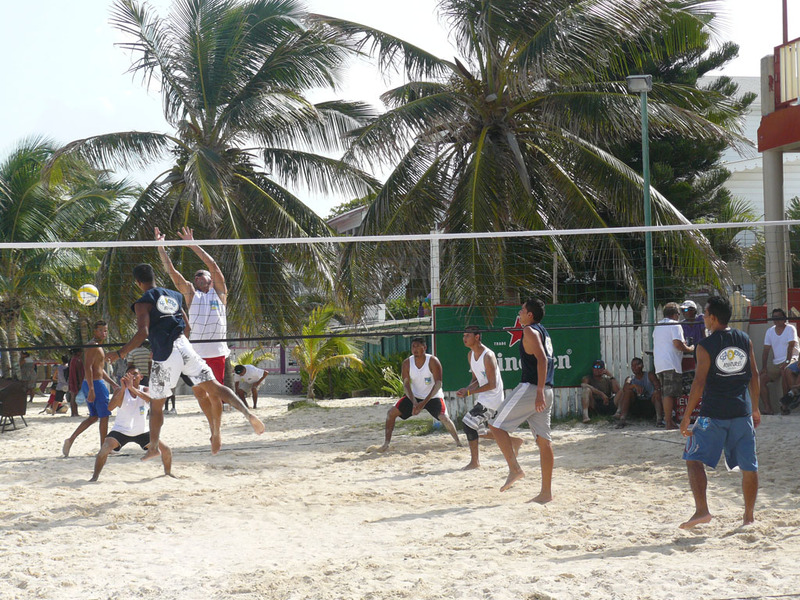 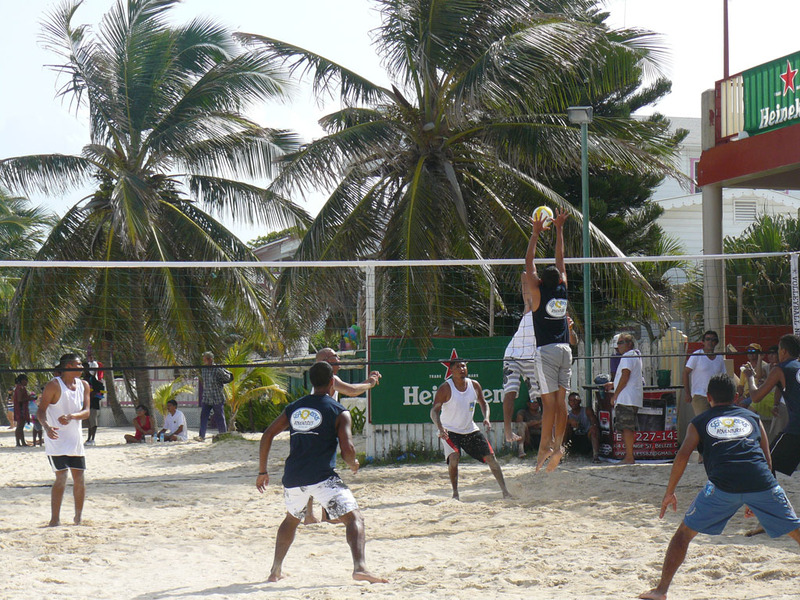 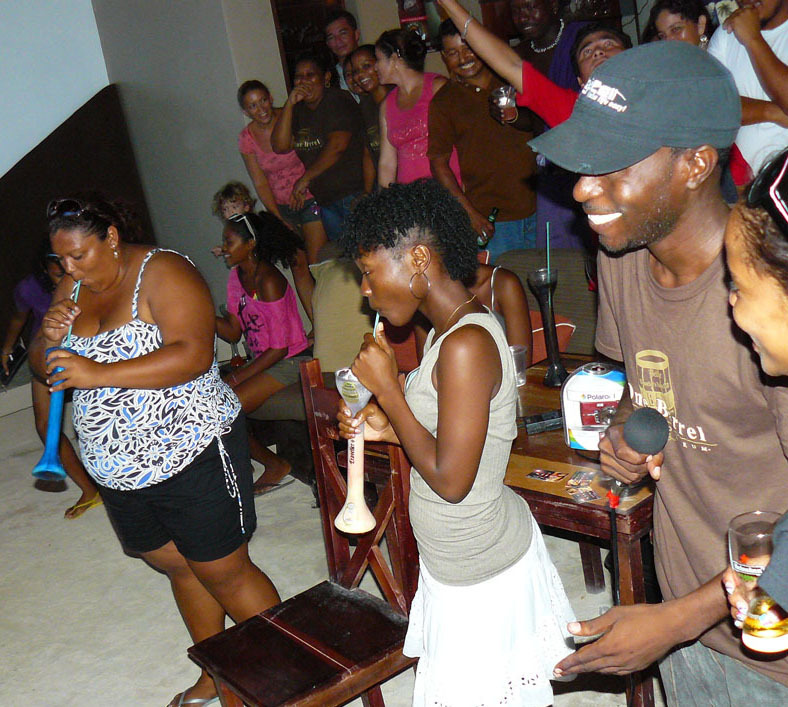 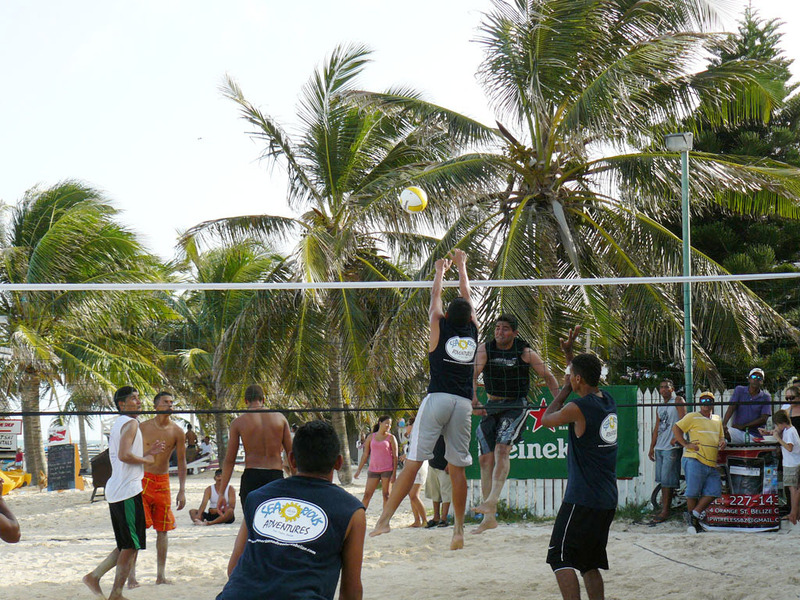 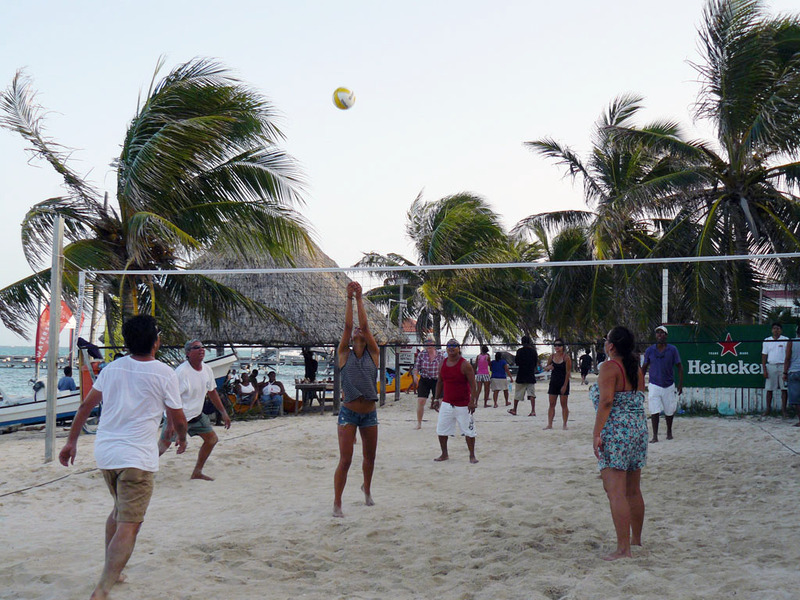 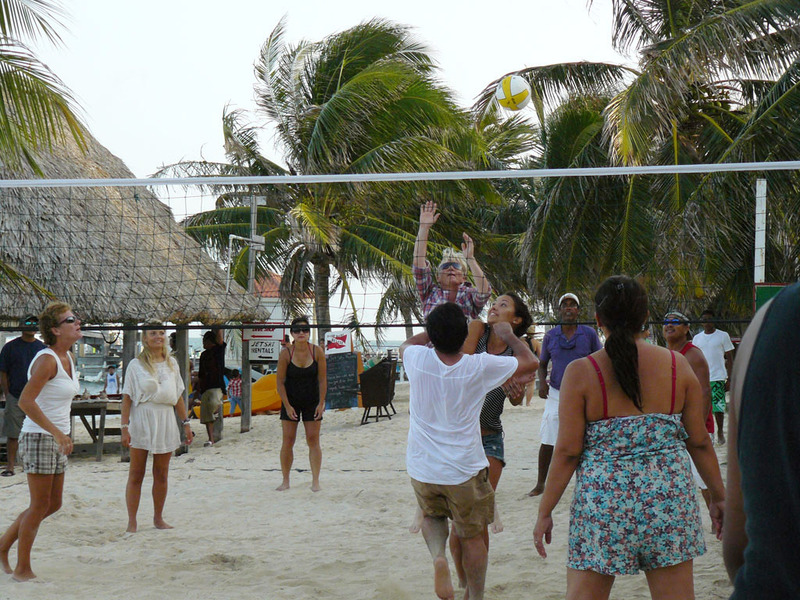 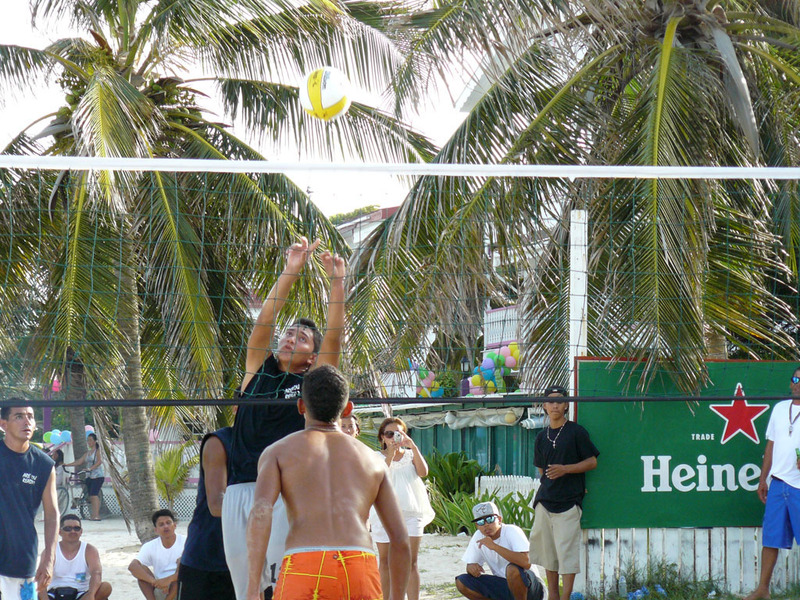 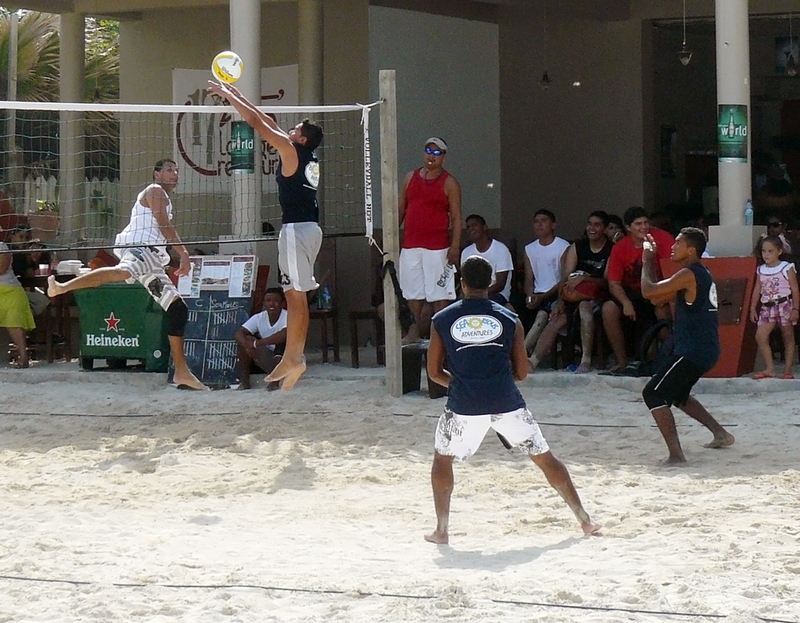 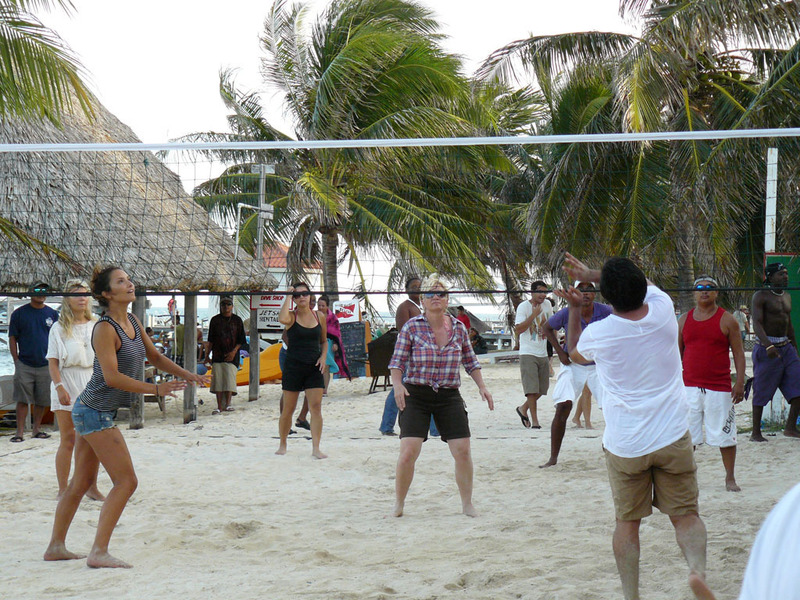 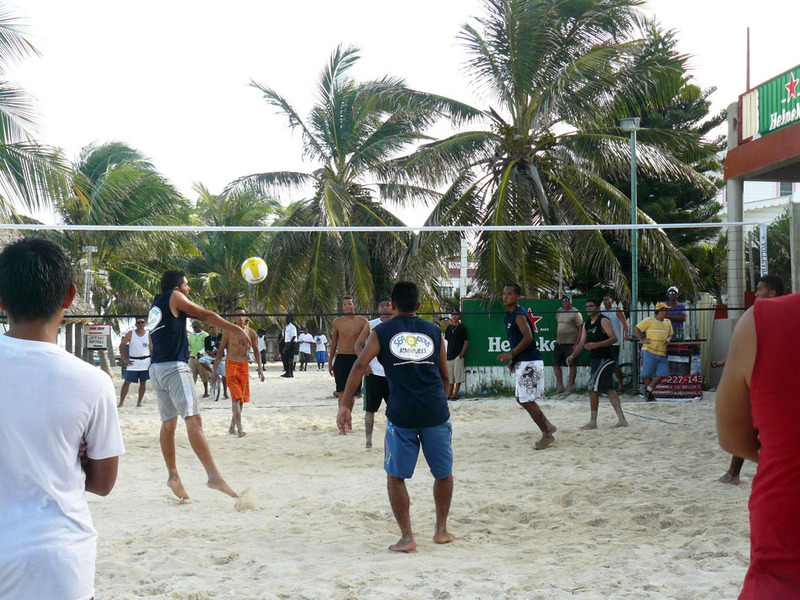 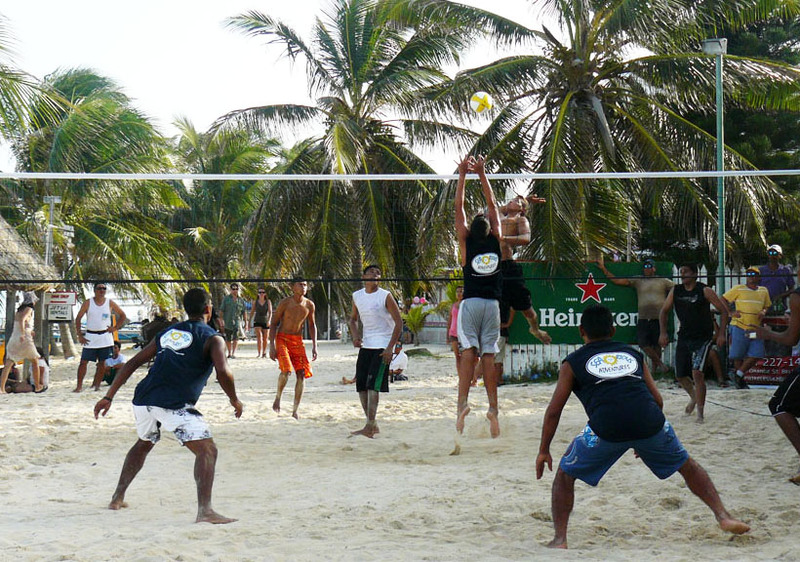 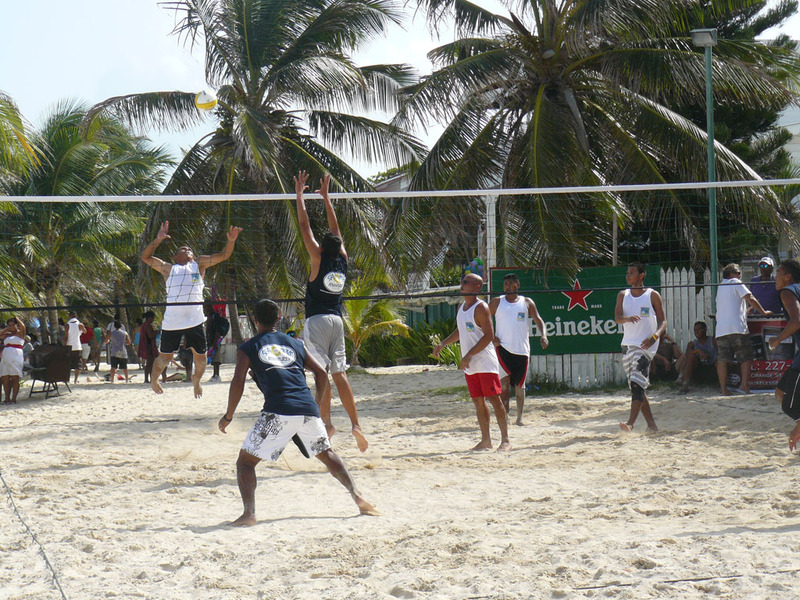 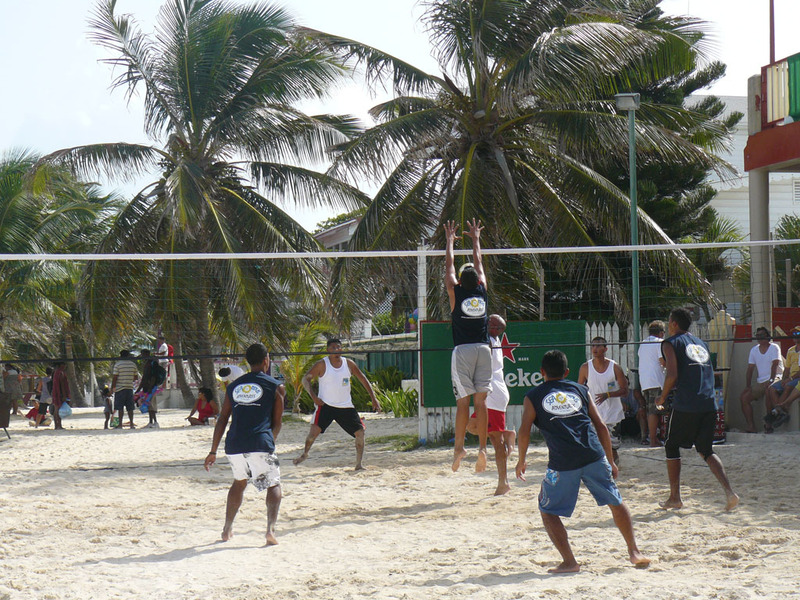 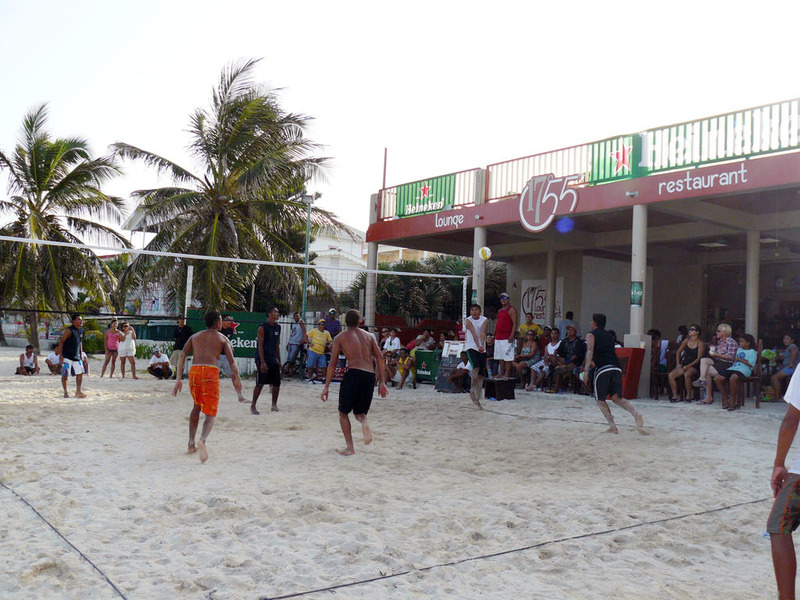 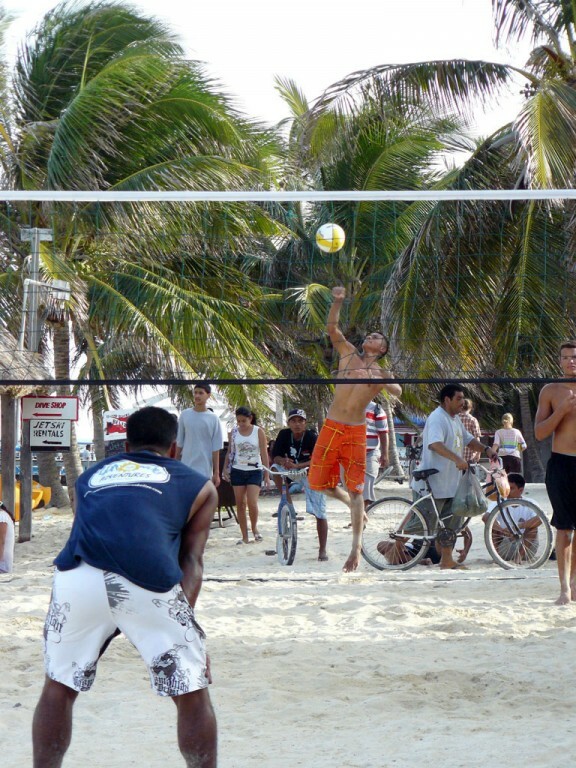 The SEArious team took the top prize, and afterwards, inspired spectators even started their own friendly game, with drop-in players enjoying a good match.